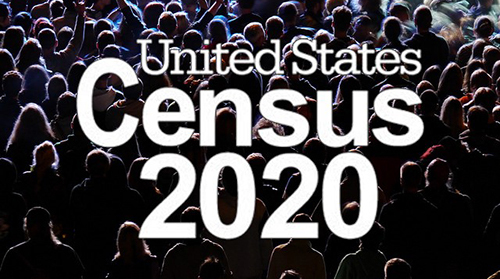 A federal judge ordered the Trump Administration to remove the citizenship question from the 2020 Census on Tuesday. The decision to prevent the citizenship question came from U.S. District Judge Jesse Furman of the U.S. District Court for the Southern District of New York. Furman said that Wilbur L. Ross Jr., the commerce secretary, broke “a veritable smorgasbord” of federal rules when he ordered the citizenship question be added to the census, reports The New York Times. Ross said he added the question as a response to a request by the Justice Department, which said census data on citizenship would help it better enforce the 1965 Voting Rights Act, according to The New York Times. Many advocacy groups argue the citizenship question was added to discourage non-citizens from being counted in 2020 out of fear the Trump administration would deport them. Census results serve a crucial purpose. They determine how many House of Representatives seats a state receives and determine how those lines are drawn when redistricting begins in 2021. The numbers also determine the distribution of more than $600 billion yearly in grants and subsidies to state and local governments, The New York Times reports.